Politics is scary enough, but the 2D world the mainstream forces us into keeps us away from taboo topics and investigating odd activity that leads into a scarier reality than we want to believe in. 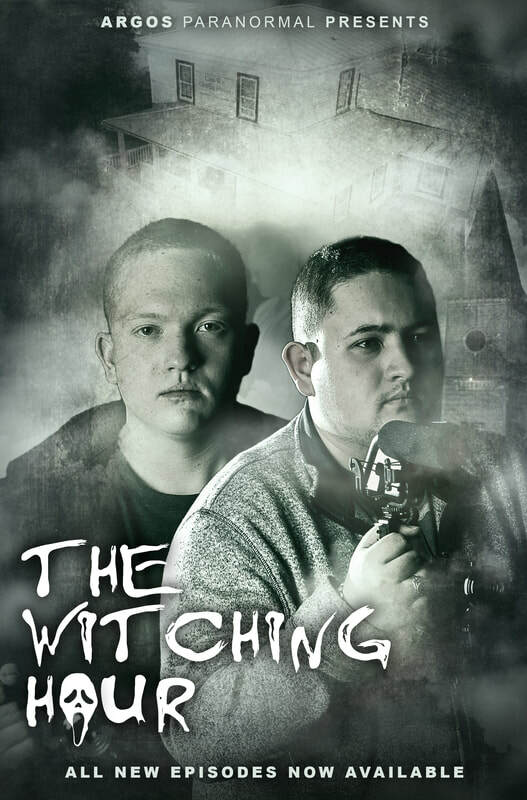 Join political commentator Remso W. Martinez as he and a team of investigators travel to some of the most haunted places in America to debunk and investigate the realm of the paranormal. Haunted Republic is a ghost hunting show like you’ve never seen before.